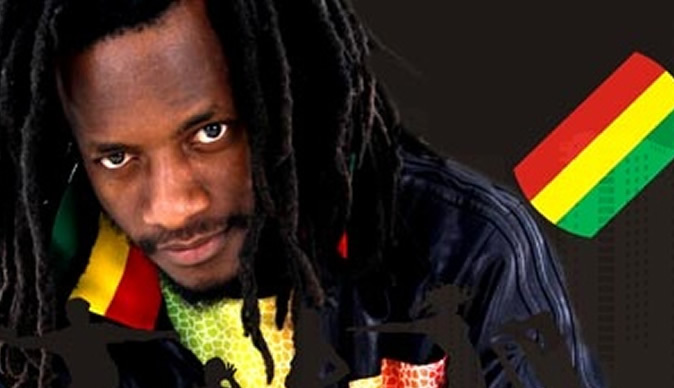 Dancehall music giant Winky D has silenced critics with a beautiful video, Paper Bag which was launched on Trace Africa yesterday but some have questioned the coincidence of its release with Jah Prayzah's album launch. The chanter was recently criticised when he dropped the video Ngirozi and this time he came up with a video tapping into the hip-hop genre portraying a "different" Winky D.
Winky D's camp has described the song as a reality track with the singer portraying the life of a "baller". "This is a reality track, with the artiste shedding light on a reality perspective, the life of a baller. There are a number of ballers in town and I don't think there is anything wrong if Winky D does it," his manager Jonathan Banda said. Such videos are synonymous with hip-hop artistes and Winky D's camp says there is nothing wrong with exploring other styles. "Hip-hop is an African genre which anyone can do. The dynamics in music are changing, if you look at Jamaicans such as Alkaline and Popcaan, the kind of dancehall has changed," he said. "We dropped a successful album and we had all the space to keep our fans entertained. We will be going back to what we are comfortable with and what our fans want," he added. "That is a foreign television channel with its own processes and decisions. "We submitted our work at Trace Africa and underwent several processes and to release it is their decision. We have no power over them," he said.